Nothing gets baseball fans more excited about a trip to the ballpark than to catch a game in a brand new stadium. This was especially true when cities saw the light and began blowing up their large multi-use stadiums that resembled giant cement ashtrays. You can thank Baltimore for the trend that landed the majority of teams in a new facility within the last 20 years. The Orioles demolished the unsightly Memorial Stadium and built a new, retro-style ballpark they dubbed Camden Yards. 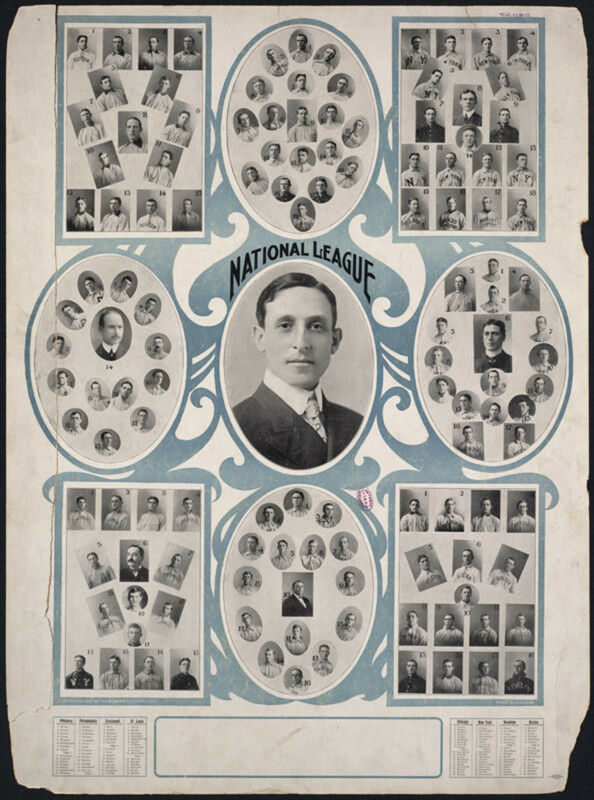 Fans flocked to it, and it became the ballpark darling of baseball. Baltimore turned out to be trendsetters. Colorado and Texas soon built retro-style ballparks as well, and other teams followed suit with numerous stylish stadiums. Many of those teams were due for new ballparks, and their new facility was a huge upgrade for the team. Currently, only Boston, Chicago, Los Angeles, and Kansas City have parks one could call old. Everyone else has a relatively new stadium. Apparently, the word new is also relative. Boston and Chicago have 100+ year old stadiums and they make do despite the drawback of a facility built over a century ago. 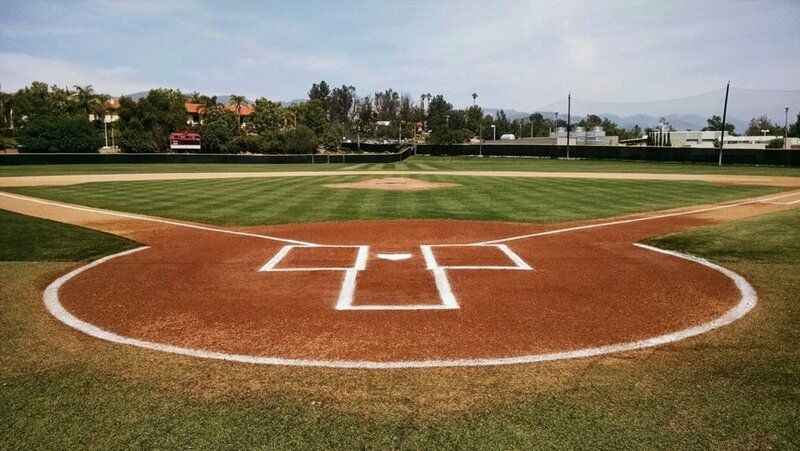 Los Angeles and Kansas City designed their home fields well and have invested in upgrades and maintenance throughout the life of the ballpark. 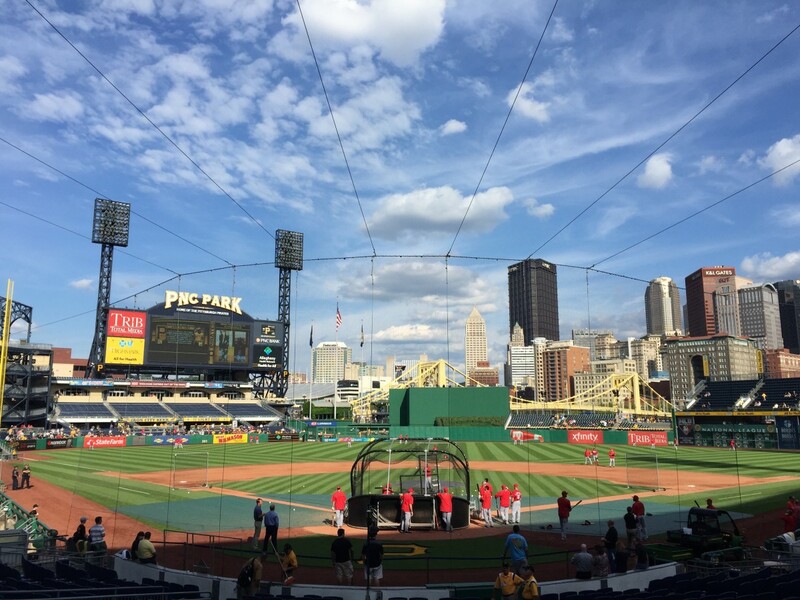 LA and KC have ballparks that, despite their age, rank among the finest in baseball. But if you remember the 1996 Olympics, you remember that one of the sporting venues was converted after the games into the Atlanta Braves new ballpark. Ted Turner Field was an absolutely beautiful and pleasing place to watch a game. At the tender age of 17, Atlanta decided to abandon their perfectly good stadium and built a Disney-like facility out of the city limits. 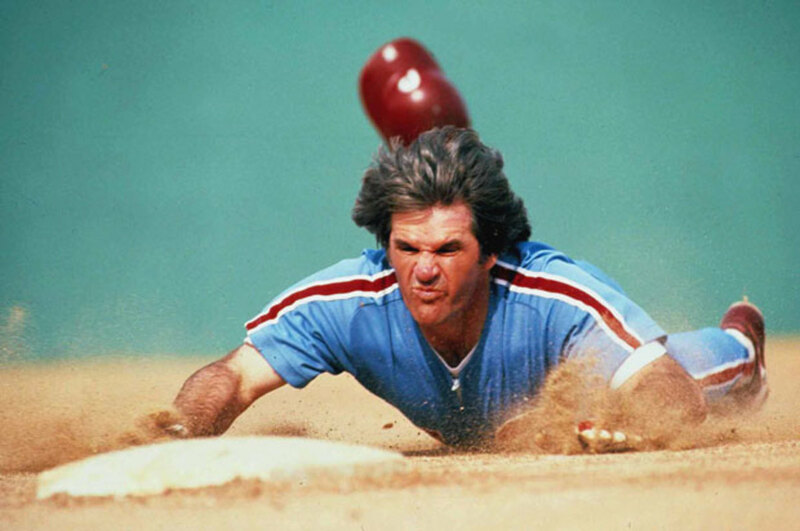 There was absolutely nothing wrong with Ted Turner Field. Yet, Atlanta blew millions for a shiny new ballpark. This was the start of a disturbing trend. 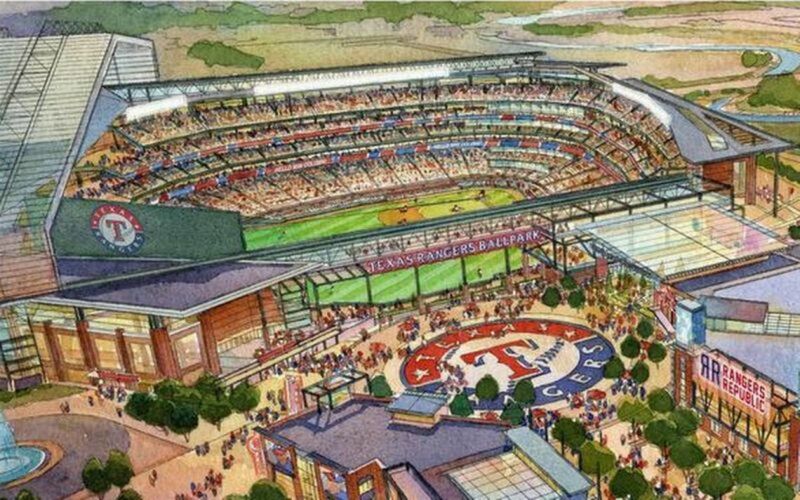 Now the Texas Rangers, who have a jewel of a ballpark, wants a new stadium. The Diamondbacks are also hankering for a new facility. Those ballparks opened in 1994 and 1998 respectively. 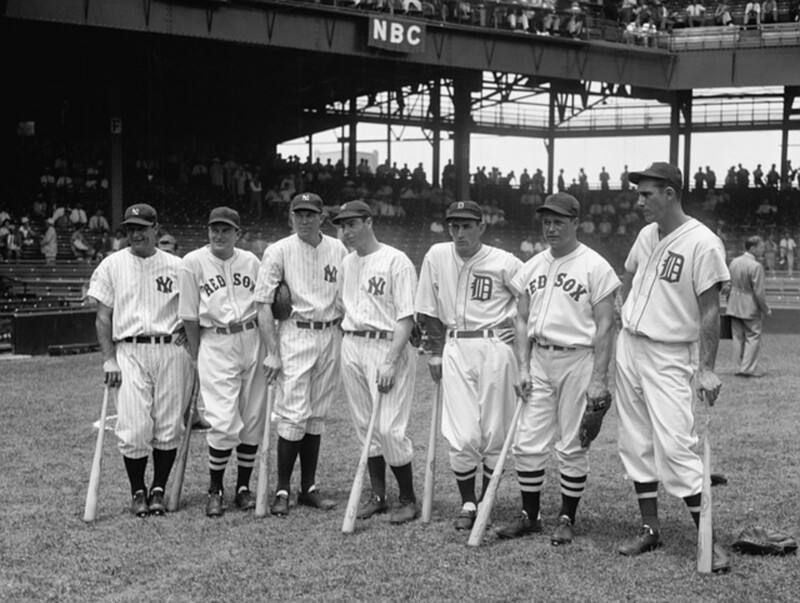 Tearing down those stadiums would be the equivalent of baseball infanticide. Two other teams, Oakland and Tampa Bay, desperately need new ballparks and cannot seem to get it together. If possible, either team would have taken Atlanta's previous or Texas' current ballpark. 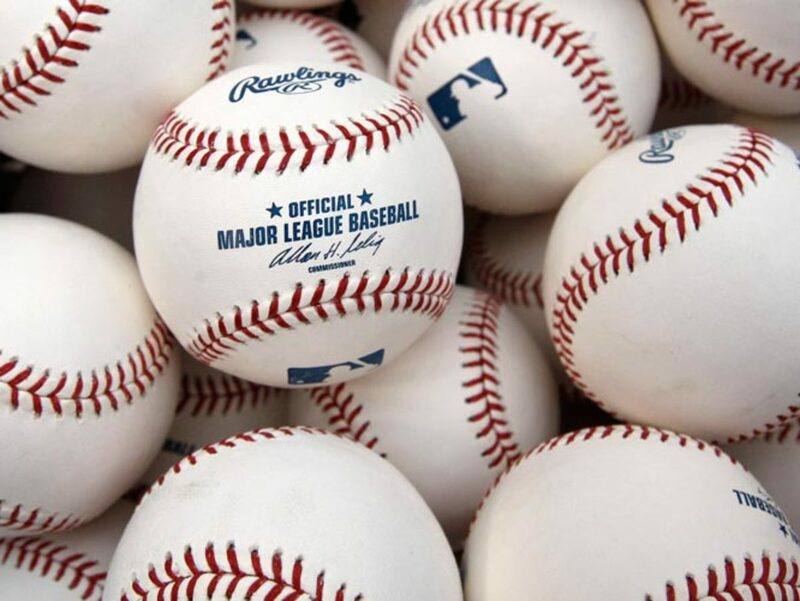 So what are the chances of new ballparks debuting in the majors anytime soon? Here are four teams that are angling for new parks and their chances of getting one. The Rangers want a new facility with a retractable roof because it gets hot in Texas during the summer. Since Globe Life Park was the Rangers' second stadium, one would think that they would have figured that out before building their current one. The local taxpayers will bear the brunt of the Rangers' inability to fathom that the sun is hot. At least it will be called by the same name. Globe Life has naming rights to the stadium through 2048. Chances of it happening? 100%, the new ballpark has been approved, funded, and ground has been broken for a 2020 opening. The A's play in the last of the cement cookie-cutter ballparks that other teams were wise enough to destroy years ago. Oakland has had plans for a new stadium for decades, and plans keep falling through. 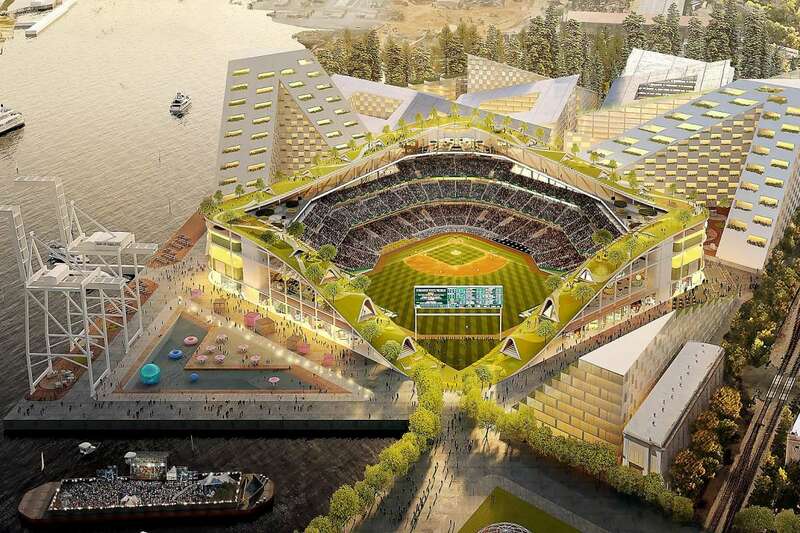 Now, a proposed new ballpark at the city's Jack London Square has a decent chance of happening. It will be privately funded, one of the factors giving it the best chance of actually being built. Even with the location selected and funding secured, the deal could still fall apart because, you know, it is Oakland. 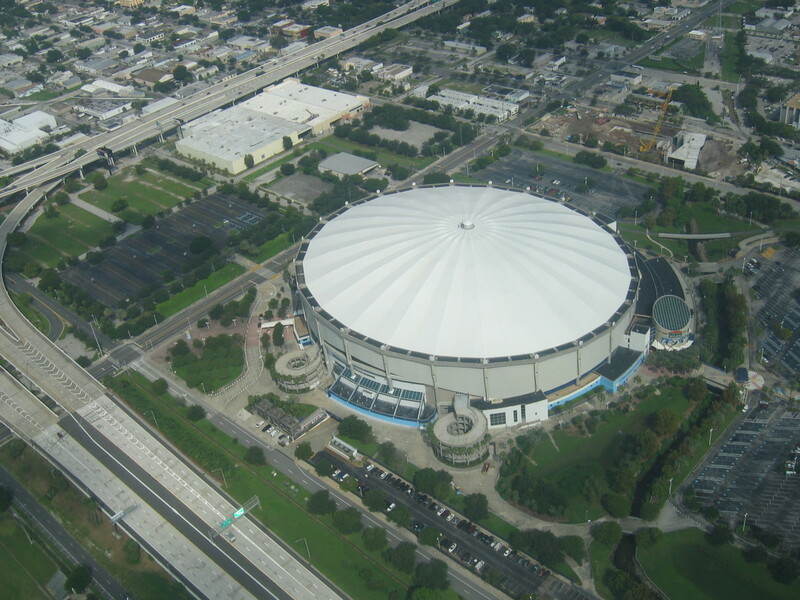 The Rays have the last domed ballpark in baseball. With the amount of rain, they receive some sort of covered facility makes sense. But despite being the Tampa Bay Rays, the team is actually located in St Petersburg. Domes were cool once, but are now the disdain of summer sports. Even the vaunted Astrodome eventually met its doom. Recently, it looked like the Rays would get a new ballpark closer to Tampa proper in Ybor City. 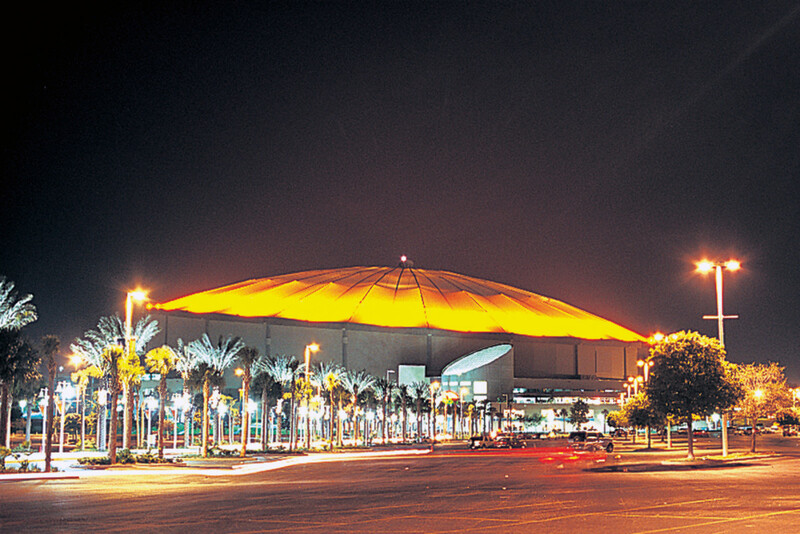 Rays fans became excited, and predictably the team could not raise the required funding or escape the death grip of a contract the keeps them in Tropicana Field until 2027. Attendance doesn't help the Ray's case either. The team finished next to last in 2018 MLB stats. The last place team were their cross-state neighbors the Miami Marlins. Apparently, Floridians are not huge baseball fans. There are still plans for a new ballpark, but Tampa Bay continues to disappoint. The D-backs are another team under the thumb of a stadium contract that has them trapped in their current confines until 2017. But some recent finagling with local officials gives them a chance to get a new ballpark earlier if they can find a place for it and fund it. The cost of maintenance seems to be the major snag in a deal. Chase Field has had deferred maintenance for some time now as the team seeks a new home. 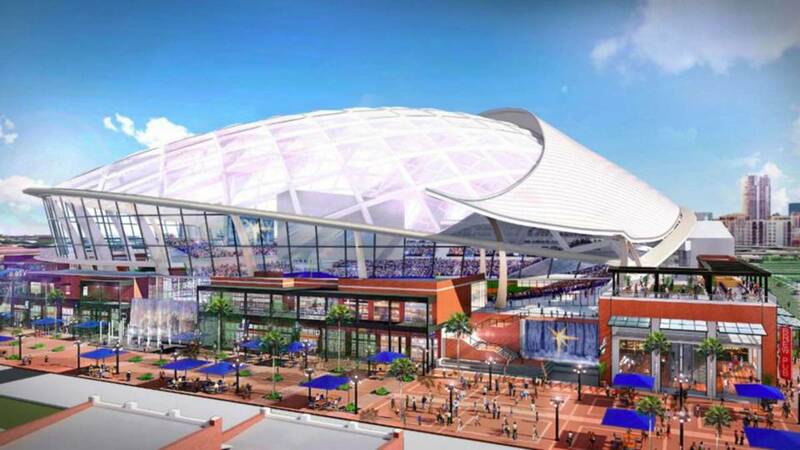 Since Chase Field already has a retractable roof (apparently Phoenix understands summer weather better than Arlington), so what is their excuse for wanting a new ballpark? It's too big. Built in 1998, it would be another baseball stadium retired before its time. 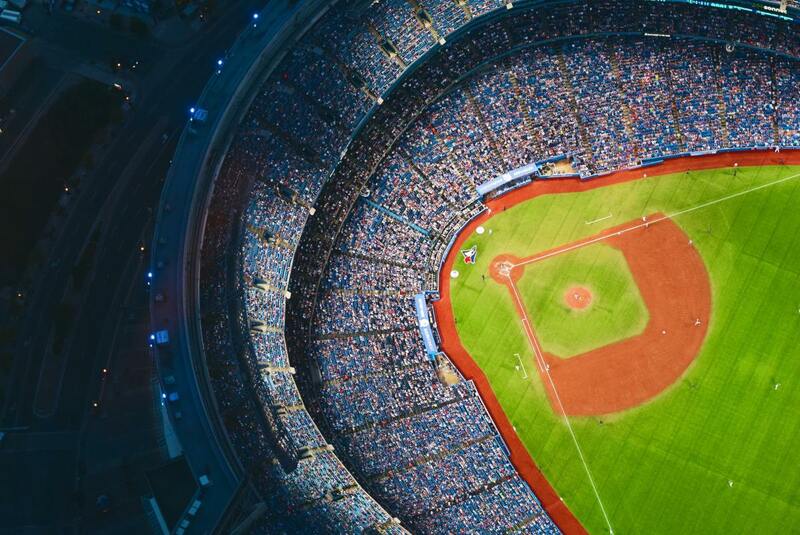 Are You Satisfied With Your Home Team's Baseball Park? Despite some of the new ballpark proposals having a slim chance of happening, the thought of a new venue is always something for fans look forward to. But only if it is done right. Miami has a very new facility that looks more like an art museum than a baseball stadium. Atlanta, who has the newest ballpark, and despite it being a slick facility, is a downgrade from their previous home of Ted Turner Field. Hopefully, the teams building new parks will get it right. The Red Sox, Cubs, Dodgers and Royals all offer proof that if you build it right the first time, your team won't soon be looking for a new place to call home. You don't really need new stadiums. I would agree Oakland but seriously other teams don't require one. I was disappointed Atlanta got a new one because to me didn't make sense. I have a fear baseball won't be able to sustain itself in the future. I love Wrigley Field and have toyed with idea grabbing Amtrak to Saint Louis to see a game there. Great read Tom. This sounds similar to football stadiums in the UK. Tottenham Hotspur have recently had their stadium rebuilt completely. It should have been ready by the fall, but it has been delayed. It looks like a big improvement on the previous one.